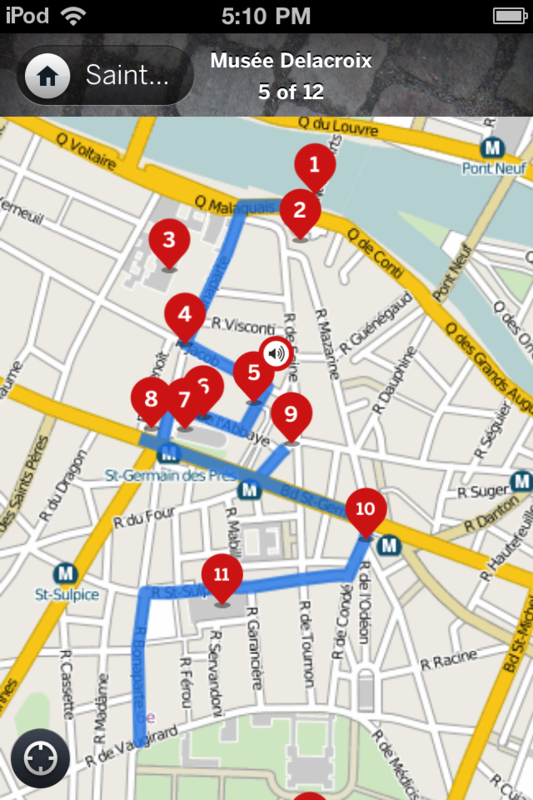 Five essential Paris audio walking tours in one app! Featuring Lonely Planet content and BBC audio - enhanced with iPhone smartness. Discover the City of Light at your own pace with Lonely Planet’s Paris Walking Tour with audio app. With no maps or guidebooks to give you away, wander the streets like a local, exploring Paris’ must-see attractions and hidden treasures. •Entertaining, interactive and informative, these guides combine audio from BBC and trusted travel content from Lonely Planet. 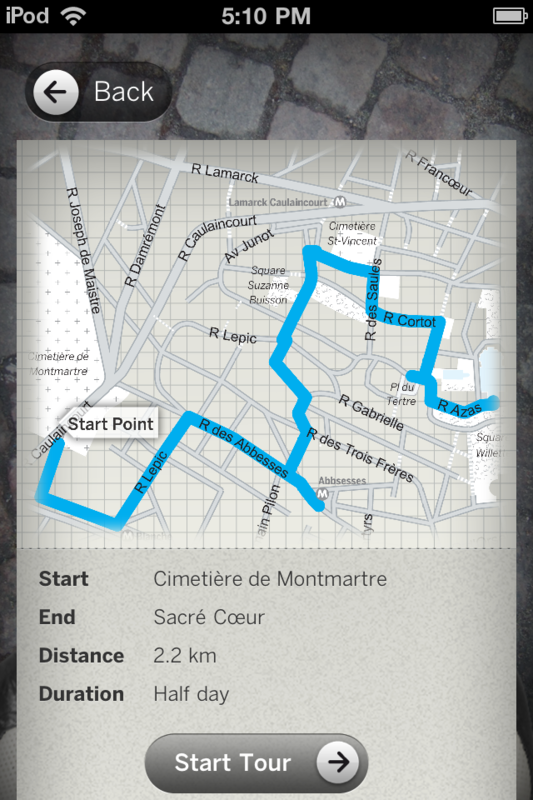 •Each tour features up to 15 points-of-interest, 45-minutes of audio, and a recommended walking route. •BBC archive audio includes clips that transport you back in time to experience significant moments from Parisian history that happened right where you are standing. 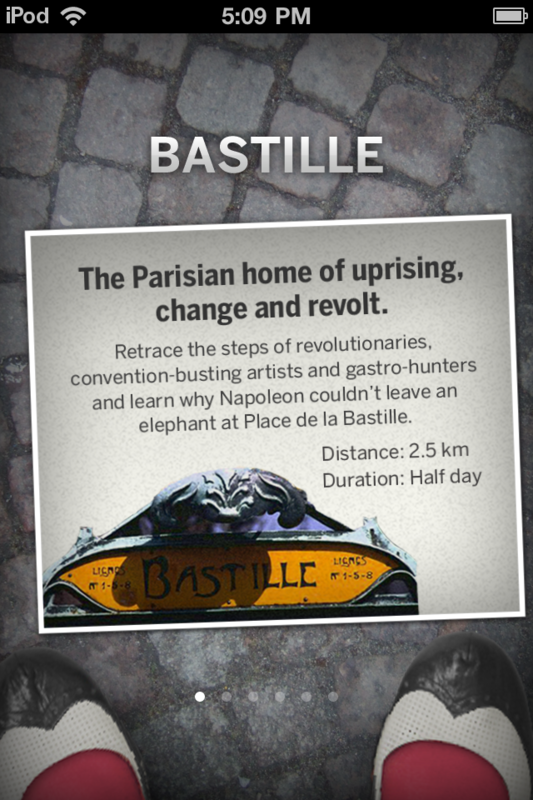 From bars and dancehalls to revolutionary triumphs, the Bastille is an area of Paris electric with creative energy and political fervor. Its history stretches from the dark medieval period to the buoyant, eclectic Paris of today. Dominated by the hilltop Basilique du Sacré-Coeur, Montmartre demonstrates the contradictions of Paris at large – both a bastion of the Faith and a historical lure for illicit pleasures and radical art. Join painters, composers, poets, singers and their hedonistic hangers-on who have flocked here over the years. One of the most fashionable parts of Paris, this bustling area exudes style and charm wherever you turn- from the stunning architecture to the hip boutiques, cafés and bars. But Marais has a dramatic history too; the rise and fall of monarchs and religions, and chaotic revolutions have all played out here. The heart of stylish Parisian living, the streets of St Germain have long inspired the likes of Jean Paul Sartre and Simone de Beauvoir, Picasso and Oscar Wilde. This arrondisement is edgy, energetic, and trés chic – and shimmers with movie glamour too. Quartier Latin, or the Latin Quarter, dubbed thus because up to the time of the famous and bloody revolution, students and professors debated here, and set the world right in that classical tongue. 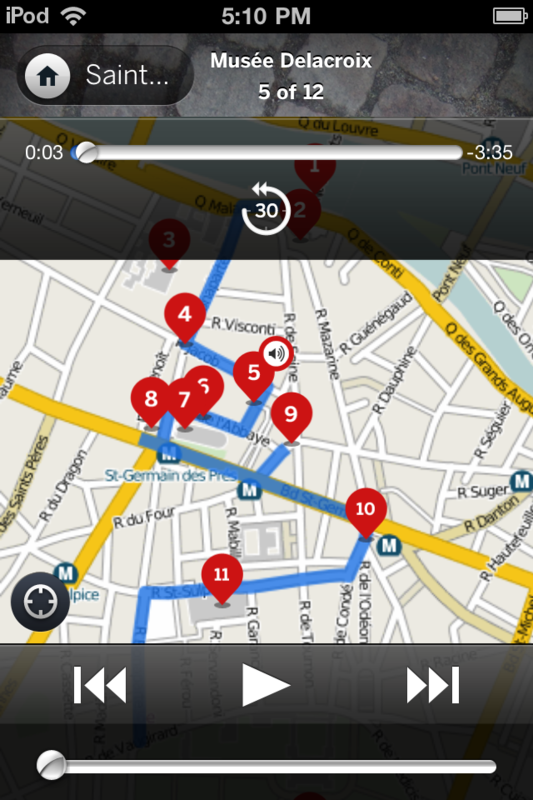 Also check put our Paris Travel Guide App. 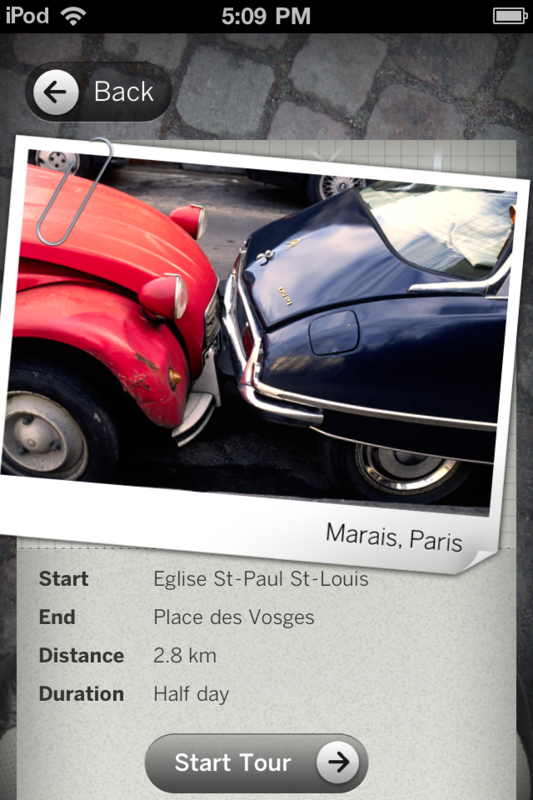 Lonely Planet’s Paris guide built specifically for you iPhone or iPod.